The issues and trends in religion most visible in 2018 did not originate in that year but actually had germinated for decades. 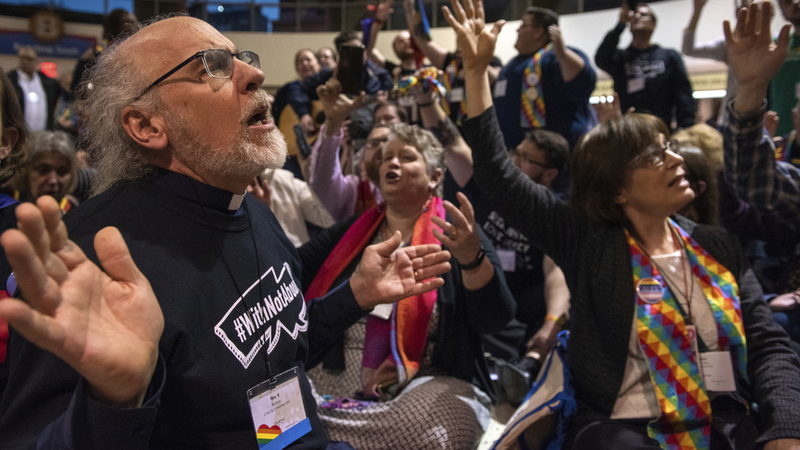 Still, 2018 carried enough bad news to convince religious leaders of difficult times ahead for religious institutions—from the continuing disaffection of young people to divisions over social and political issues in the contentious Trump era. As with previous years, the following review draws on past issues of RW and other sources to look at trends that unfolded in 2018 and their possible shape in the years ahead. 1) The issue of sexual abuse in its various forms has continued to represent an uncomfortable challenge to most institutions, with the #MeToo movement—launched through social media in October 2017—adding more fuel to the fire with a variety of non-religious targets that subsequently extended to religious organizations, from prominent megachurches to new religious movements. The Roman Catholic Church has been at the forefront of the crisis, especially with charges of sexual abuse suffered by minors and a steady flow of new revelations about the complicity of bishops covering up abuse cases. A “Letter to the People of God” released by Pope Francis in August linked sexual abuse to wider ecclesiastical issues, stating that “To say ‘no’ to abuse is to say an emphatic ‘no’ to all forms of clericalism,” while the Pope himself was criticized by Archbishop Vigano for allegedly having protected former-cardinal McCarrick. A summit of the bishops for discussing the problem of clerical sexual abuse will take place at the Vatican in February. Other religious groups have also continued to experience turmoil, for instance several Buddhist groups dealing with allegations of sexual misconduct mostly toward adults. In September 2018 a report was released detailing serious “physical, sexual and emotional abuse” by Tibetan lama Sogyal Rinpoche, who had withdrawn from the leadership of his network of Rigpa centers the previous year. “There are huge cover ups in the Catholic church, but what has happened within Tibetan Buddhism is totally along the same lines,” according to author and journalist Mary Finnigan, quoted in The Telegraph (September 9). 2) Since the death of evangelist Billy Graham last year, there has been speculation about his successors in the field of mass evangelism. Many observers have concluded that any such successor—more likely successors—will come out of a different mold than Graham, given the fragmentation of evangelicalism and the rise of social media. One approach is team-based evangelism, with the charismatic Send movement being a noted example. The Send movement is built around an event of the same name to be held in February in Orlando, where lay missionaries will be commissioned to evangelize their own neighborhoods, cities, and schools. The movement is the brainchild of Lou Engle, who has for nearly two decades led mass events known as TheCall that organize youth to pray for revival. Engle is working with such major mission organizations as Youth With A Mission and prominent charismatic megachurches including Bethel Church to run this evangelist-training movement, according to Charisma magazine (January). Evangelical overreach in missionizing the “unreached”? A re-estimation of these populations by a missiology research group known as the Joshua Project distinguished “frontier people groups” (FPGs) as a subset of UPGs showing no sign of movements, on the basis of whether their populations were less than or equal to 0.1 percent Christian. They found that close to 85 percent of all such FPGs were either Muslim or Hindu, while Buddhist groups made up under five percent of the total and all other religions comprised only 11 percent. Even as FPGs account for more than 55 percent of the total population living in UPGs, Lewis notes that about 30 times as many global missionaries currently go to “reached” people groups “to work with existing churches in training and outreach, as go to the unreached people groups (including the FPGs).” She writes that, besides the lack of demographic clarity regarding which groups have and have not been reached by missionaries, the failure to carry out much of the original goal has been due to a move from pioneering to partnering missions and a shift from career missionaries to short-term teams who usually don’t learn the languages to reach UPGs and also tend to partner with already existing churches. Far from shying away from politics, American Muslims have been compelled onto the political stage by the new pressures and conflicts surrounding Islam in the Trump era, though the shape and outcome of such involvement remain unclear. In a presentation at the late-October meeting of the Society for the Scientific Study of Religion, which RW attended, Brie Laskota of the University of California noted a “Trump effect” reflected in Muslims running for political office. Policies such as the travel ban targeting Muslim nations and the more general anti-Islamic rhetoric have led American Muslims in three directions: to feel overwhelmed, to keep their heads down and ignore such challenges, or to engage more deeply in civic life. The spate of Muslim candidates running for local and national offices suggests that the third option is being embraced in much of the Islamic community. Laskota said that 90 Muslims ran for office in the last year, with 49 remaining as post-primary candidates. As RW goes to press following the midterm elections, two Muslim women have been elected to Congress for the first time—Minnesota’s Ilhan Omar and Michigan’s Rashida Tlaib. Laskota said that the stage had been set for such political activity 20 years earlier through such networks as the American Muslim Civic Leadership Institute, the Council on American Islamic Affairs (CAIR), and secular efforts as the New Leaders Project. 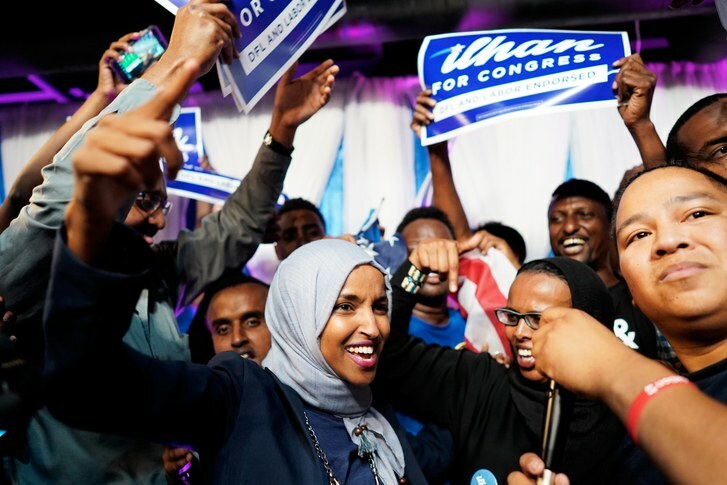 The new Muslim politicians share an alienation from what they regard as Republican extremism, with the main division being between centrist and leftist progressives. Among the Muslim community in general, “voting is seen as obligatory, much more than usual, [although] if there are no returns [from such political involvement] the Muslim community may become more isolationist,” Laskota concluded. An article in the journal Politics and Religion (online October) echoes Laskota’s research in showing how Muslims have responded to spikes in anti-Muslim discrimination since 2016 by mobilizing in interest groups on issues such as Islamophobia and citizenship rights. Targeting Muslims as “the other” in American society has “provided Muslim American interest groups with a number of unintended opportunities through which they have been able to present themselves as official representatives of the American Muslim community,” writes Emily Cury of Northeastern University. In the Post article, Julie Zauzmer, Michelle Boorstein, and Michael Brice-Saddler provide an anecdotal picture of reactions to the latest scandals—ranging “from those who can’t be shocked anymore to those who were newly grieved, from those who feel Catholics are unfairly singled out to those who maintain their faith in the religion but not its leaders.” Patricia McGuire, president of Trinity Washington University, saw this summer as sowing new doubts. 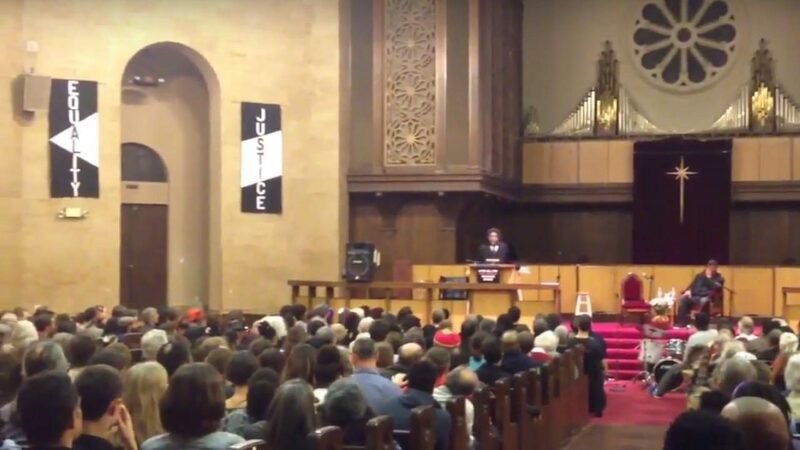 “The fact that we thought all the worst had come out already—this is what creates cynicism. People were like, ‘Okay, it’s all cleaned up, now we’re moving on.’ … Now we know: The church is a fallible human organization.” Others cited the ongoing scandal’s impact on young people who already show high rates of disenchantment with religious and other institutions. In any event, it appears that the crisis is widely perceived as adding to the growing ranks of non-affiliated (or “none”) Catholics in the U.S. According to Pew research in 2015, about 27 percent of former Catholics who no longer identified with a religion cited clergy sexual abuse scandals as a reason for leaving the Church, while 21 percent of former Catholics identifying as Protestant did so. 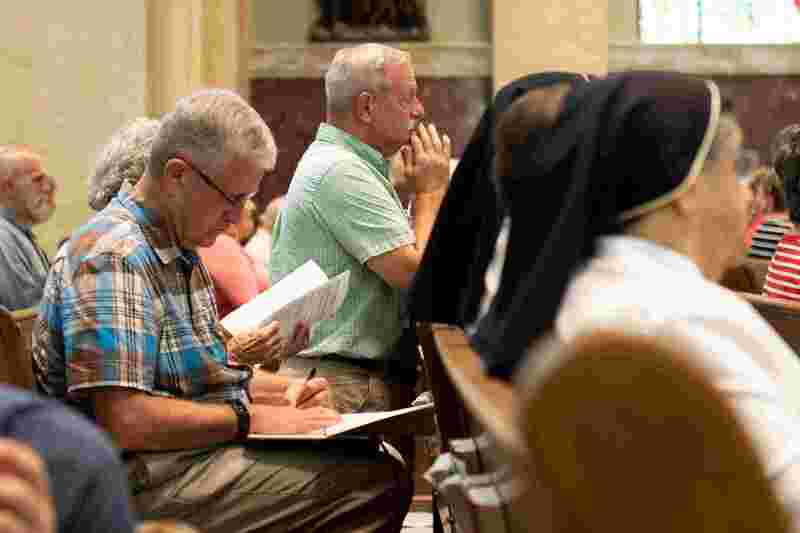 But National Public Radio (August 18) reports that it is still unclear how the crisis affects Catholic attachment and affiliation with the Church. Community development ministries have expanded throughout the Christian (and non-Christian) world, but until recently there have been few attempts to find out how effective they are in lifting their clients out of poverty. Christianity Today magazine (July/August) reports that a body of research has developed in recent years that goes beyond drawing the usual correlations between community development, religious faith, and poverty relief that have existed since Max Weber’s study on the Protestant ethic to look at the causative factors in this relationship. 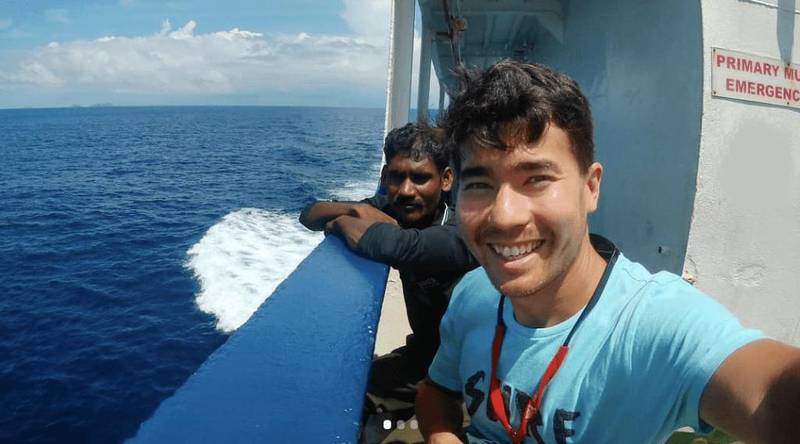 Economists Lincoln Lau and Bruce Wydick write that a recent randomized controlled experiment involving 320 villages and 6,276 low-income families in the Philippines “appears to confirm that the Protestant ethic causes economic change.” Participants in the study were randomly selected for a curriculum teaching Christian values as well as health and wellness advice for four months. These families were then studied along with a control group for increases in their household income six months after finishing the curriculum program. Those who received the evangelical Protestant training showed a 9.2 percent increase in household income compared to the control group. The evangelical group also showed changes in hygiene and “grit,” which may have been due to the value lessons. But other results were not as clear. “The workers who received religious training may have consumed more goods and had fewer family members going to bed hungry, but the results were not statistically significant,” Lau and Wydick write. One negative outcome of the study was that major arguments with relatives increased by 2.2 percent for those who received the values training. 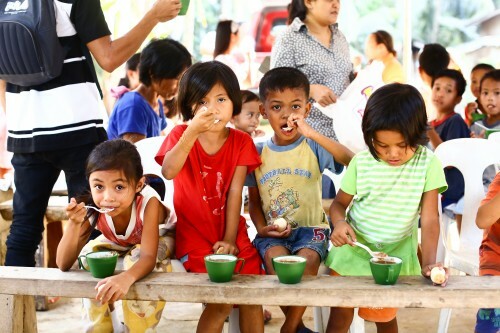 Despite the increase in household income, some participants also viewed themselves as poorer compared to the rest of the community than when they first started the program. Lau and Wydick also report on other recent studies on the causal relationship between Christian discipleship and economic development. A 2013 study of the faith-based program of Compassion International found that it increased secondary school completion by 40 percent and the probability of white-collar adult employment by 35 percent among formerly sponsored children. The global jihadi scene may be quieter due to the decline of the Islamic State (IS), but this setback will likely be temporary as al Qaeda is being regenerated and the jihadist movement in general is being decentralized, write political scientists Colin P. Clarke and Assaf Moghadam in the foreign policy journal Orbis (Summer). The structure of global jihadists so far has been largely bipolar, divided between IS and al Qaeda, and the authors note that these two players are likely to continue to vie for power with each other, a contest determining the jihadist landscape of the near future. Al Qaeda is in a period of recovery after the loss of several key leaders, with new fronts opening in Tunisia and India, and affiliated groups operating in Egypt, Libya, and Syria. The group’s “long-game strategy,” which has prevented it from imploding like IS and allowed it to avoid such divisive tactics as using violence against fellow Muslims, has involved shifting from a terrorist to an insurgent group and achieving incremental territorial gains. 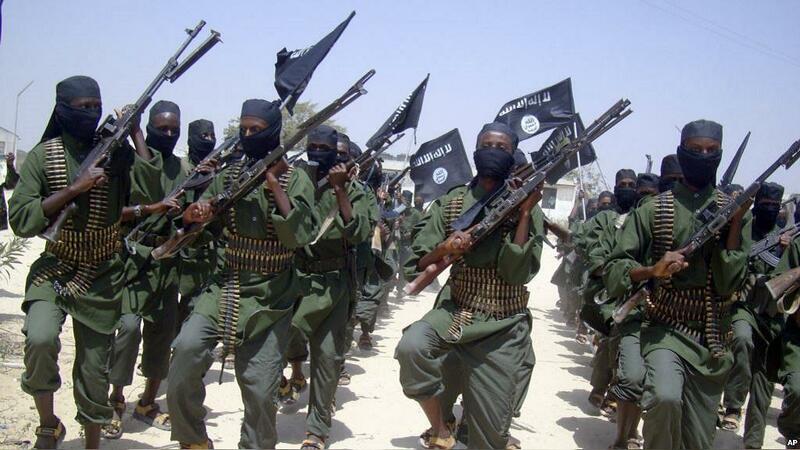 The group’s successful operations in Yemen and Somalia illustrate its new approach, as it creates organizations under different names, such as al Shabab, and seeks to empower local leaders and tribes and to avoid enforcing harsh versions of Sharia (unlike IS). Eventually, the group can become a “shadow government,” as in the case of Somalia, promising to fight for the poor and disenfranchised. Meanwhile, Clarke and Moghadam write that IS will likely regroup, still having a cadre of operatives providing the glue of the organization. 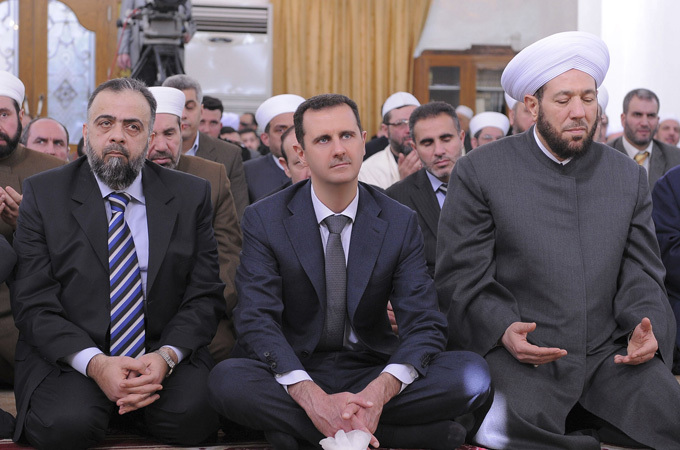 The movement is seeking to co-opt Sunni tribes and threatening revenge in their former haunts in Syria. The staying power of jihadi groups around the globe seems assured since they still carry appeal and will likely decentralize further, drawing on an assortment of actors and actions, whether it be engaging in nonviolent da’wa (proselytizing) activities in Europe or becoming “digital warriors” in cyberspace. The researchers predict a more multipolar structure to jihadist groups, as they develop regional hubs of mobilization and use proxy organizations, such as in Mali, Mauritania, and Niger.